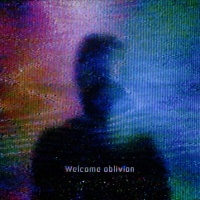 "Too Late, All Gone" is the seventh track from How To Destroy Angels' debut album, Welcome Oblivion. Previous track - "On The Wing" Track 7 from Welcome Oblivion Next track - "How Long"
This page was last modified on 7 August 2017, at 01:30. This page has been accessed 13,964 times.